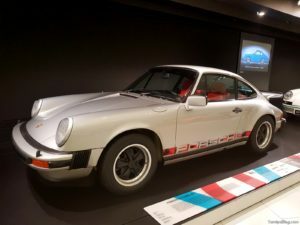 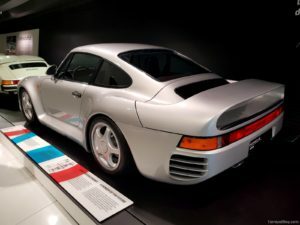 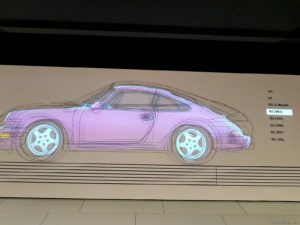 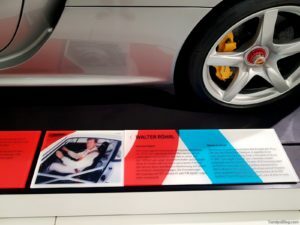 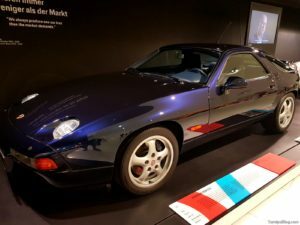 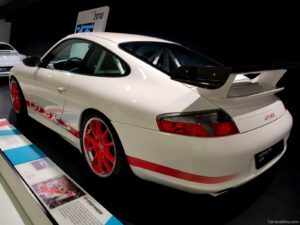 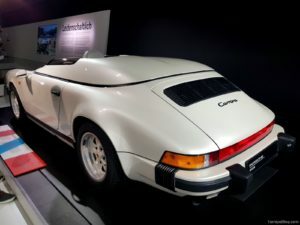 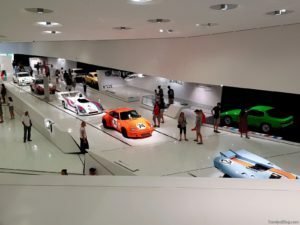 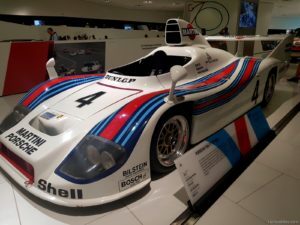 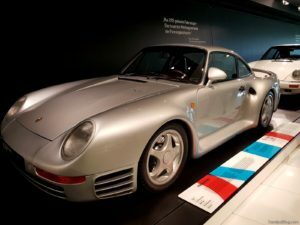 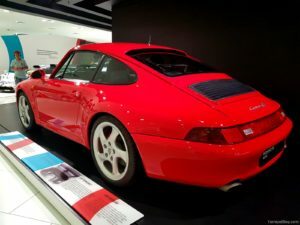 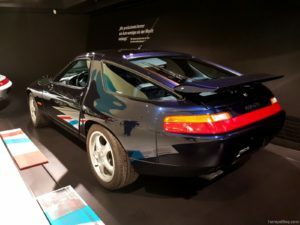 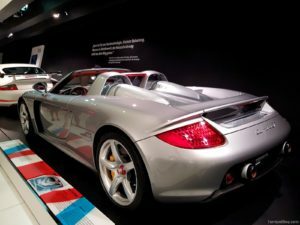 We had the luck to recently be able to visit the Porsche museum in Zuffenhausen Germany, which belongs to the Dr.-Ing. 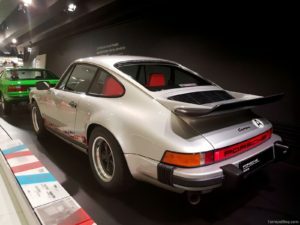 h.c. F. Porsche AG and is a unique experience for any real car, model car and even Tamiya aficionado. 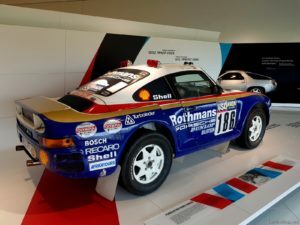 The current form of the museum was finalised in 2009 and it has many vehicle as well as part exhibits from the whole history of the company, which this year celebrates already 70 years, 1948-2018. 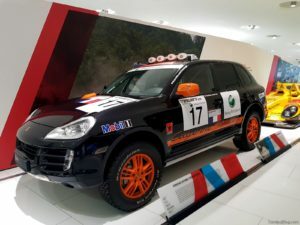 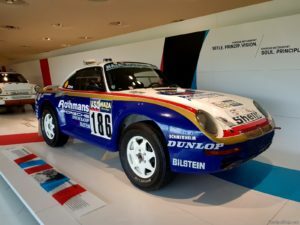 As many Tamiya fans who have read the autobiography of the president of Tamiya, Mr. Shunsaku Tamiya, know, Tamiya has a very special relation to Porsche, starting in the mid 70s, where Tamiya actually purchased a Porsche 911, dismantled it and rebuilt it in order to better understand the car to release a fabulous 1/12 scale static model, on which they soon after even created their first radio control car model which was a huge sale success in Japan but also in export. 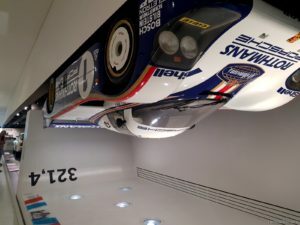 Therefore, on this article we will only concentrate on museum exhibits which in a more or less similar form and version were released from Tamiya as static or R/C model kits. 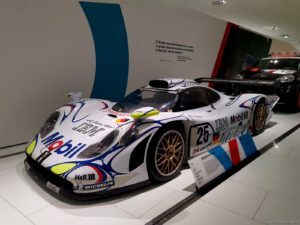 This entry was posted in Event Report, Media, Tamiya Company, Vintage on August 8, 2018 by admin.